Fashion is architecture. It is a matter of proportion. We all know that the human body comes in a variety of shapes and sizes. Therefore, it is very important to understand your unique shape to build your perfect look. There are plenty of fashion trends every year, but this does not mean you should wear them all. 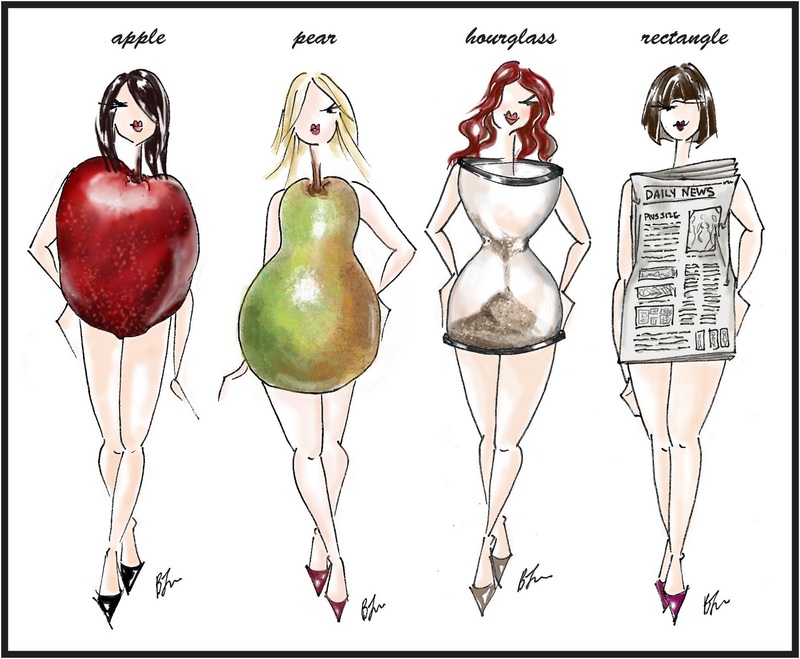 Choosing the right style for your body shape is one of the keys to achieving great style. When the clothing fits well and embraces your body shape, it does not matter if the size is 4 or 14 because you will feel confident and look gorgeous.